We are part of the extensive network of Celtic tuning dealers as we believe these to be at the forefront of the ECU remapping technology. A Celtic Tuning ECU Remap provides performance increases that are not only both safe and reliable but also through our extensive development programs are also ahead of our competition in terms of power and performance. We are genuine software developers who write and develop all software in house, no third party software and no copy paste like the majority of UK tuners. We can provide all stages of Tuning from stage 1 upwards and can also accommodate injector changes, custom turbos, EGR Delete and much more. All of our software is developed by Celtic tuning in house using there 4WD linked dynamometers. They test and log all engine parameters under all load conditions to ensure that boost pressures are constant, fuelling is within the correct tolerances, exhaust gas temperatures are not too high and that there is no additional soot on turbo diesels. 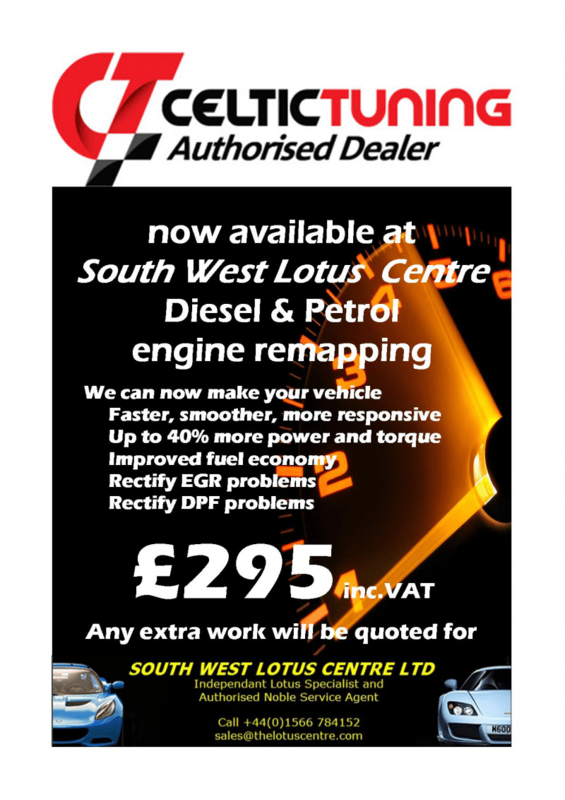 The ECU Remaps are the product of extensive development and put us at the forefront of the tuning industry. With the ever increasing cost of fuel it has become even more important to obtain efficiency from engines in order to try and reduce the increasing costs of vehicle ownership. We specialise in economy tuning of modern diesel engines whether it is naturally aspirated or turbo/supercharged. Please feel free to contact us for what power increases we can achieve for your car.